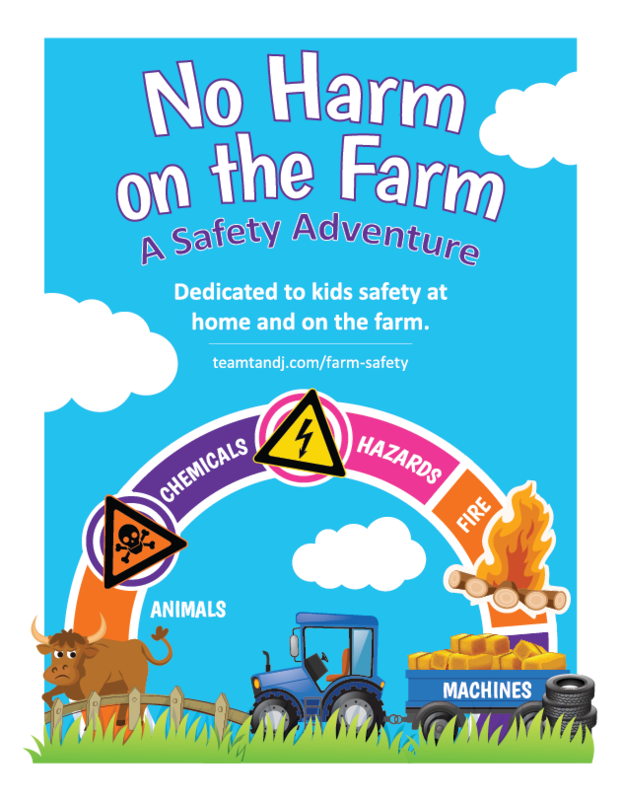 No Harm on the Farm is specially tailored to Farm Safety. With so many accidents involving children at home and on the farm, it is a very real issue for so many, suburban and rural. Perfect for the fair and schools. 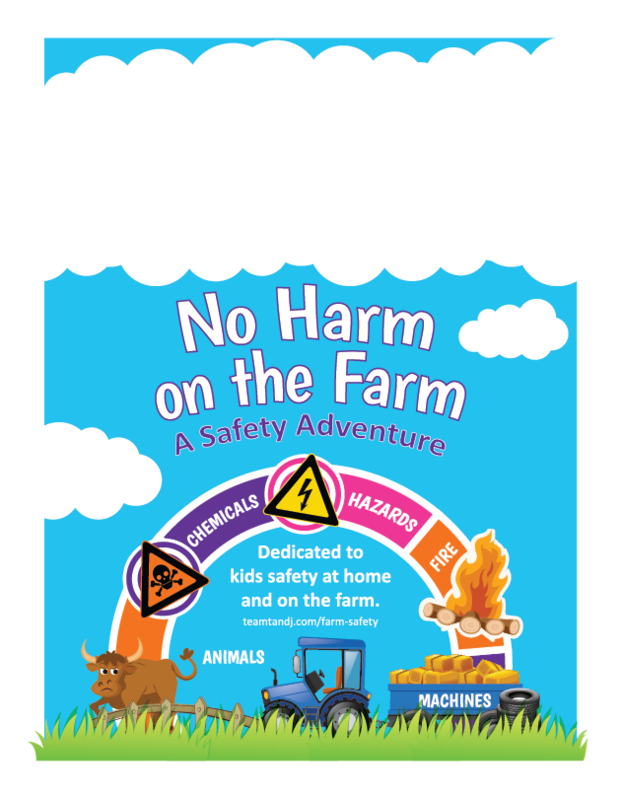 No Harm on the Farm is an innovative, interactive, experiential live show with a take home message that could literally save the lives of children in your community. Hazards, machines, animal, chemical and fire safety. Kids will leave feeling great about what they’ve learned, filled with positive messaging, great farm safety tips and tangible action oriented musical reminders that are so easily take-home and memorable, they’ll quickly feel like second nature. The lasting impact will benefit the whole family, and nurture a safe farm and home environment for years to come.